Each year, the Maternal Health Task Force and PLOS Medicine work together to organize an open access collection of research and commentary on maternal health. The two organizations team up to identify a specific and critical theme that merits further exploration within the broader context of maternal health. The Year 2 Collection, titled ‘Maternal Health is Women’s Health‘, launched in November and focuses on establishing a stronger understanding of how the health of women and girls before pregnancy influences maternal health—and also considers the impact of maternal health on women’s health more broadly even beyond the reproductive years. 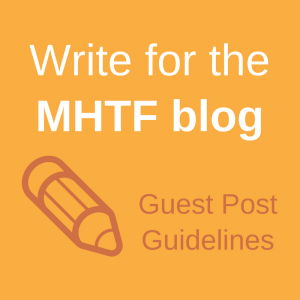 Today, the MHTF and PLOS Medicine are delighted to announce the addition of 12 articles to the Year 2 collection. The articles include research on the effect of prophylactic oxytocin for postpartum hemorrhage delivered by peripheral health workers in Ghana, a commentary that calls for the prioritization of cervical cancer in the post-2015 era, as well as an article that explores the impact of maternal deaths on living children in Tanzania, and much more. This theme was created to highlight the need to consider maternal health in the context of a women’s health throughout her lifespan. While pregnancy is limited to women of reproductive age, maternal health is influenced by the health of women and girls before pregnancy. The effects of key health issues such as the impact of poor nutrition, poverty, lack of available quality healthcare and low socioeconomic status can occur during childhood, adolescence, throughout the pregnancy and beyond. These issues can heavily influence a woman’s maternal health, heightening the risk of complications in pregnancy, such as obstructed labour in adolescent girls or increasing the likelihood of HIV infections due to a woman’s physical susceptibility and her relative disempowerment. Read the post on Speaking of Medicine. Preconception Care in Low and Middle Income Countries: new opportunities and a new metric by Joel G. Ray and colleagues. 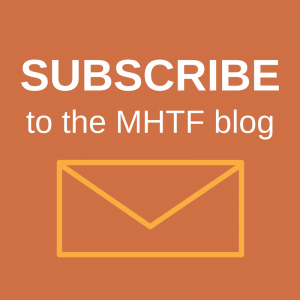 To learn more about the MHTF-PLOS Collection on Maternal Health, contact Kate Mitchell.